Russia on Saturday rejected an international call backed by the United Nations for it to withdraw troops from the Transdniestr breakaway region of Moldova. 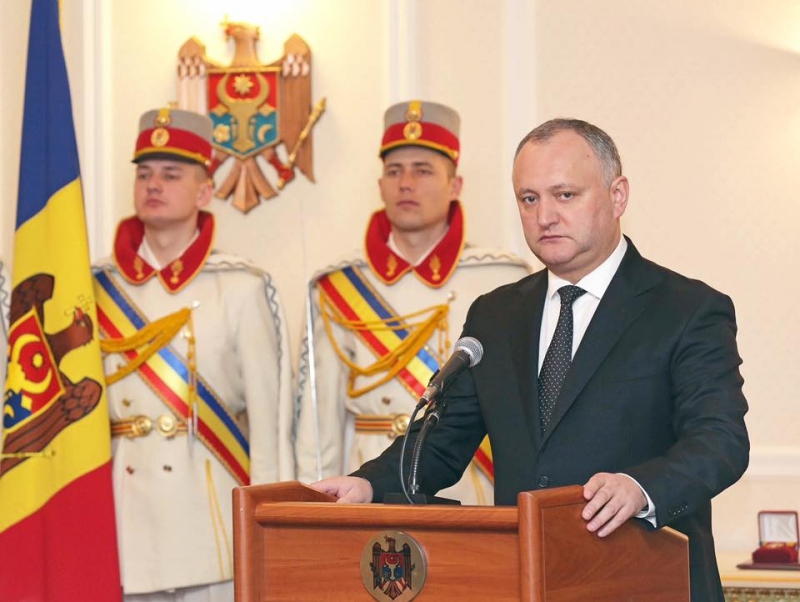 Moldovan President Igor Dodon has had his powers suspended for refusing to appoint seven ministerial nominees in late December. The pro-Russian president has repeatedly clashed with Moldova's pro-European government. Le président moldave prorusse Igor Dodon a annoncé mardi avoir refusé la participation, souhaitée par son gouvernement, des soldats de son pays à des exercices de l'OTAN prévus à partir de jeudi en Ukraine. Moldovan President Igor Dodon said at a meeting with Speaker of Russia’s State Duma that Chisinau is determined to maintain neutrality and strongly rejects the idea of joining NATO. Le nouveau président moldave, le prorusse Igor Dodon, s'est prononcé mardi à Moscou en faveur d'une annulation par son parlement de l'accord commercial conclu avec l'Union européenne en 2014, espérant ainsi rétablir les relations économiques avec la Russie. 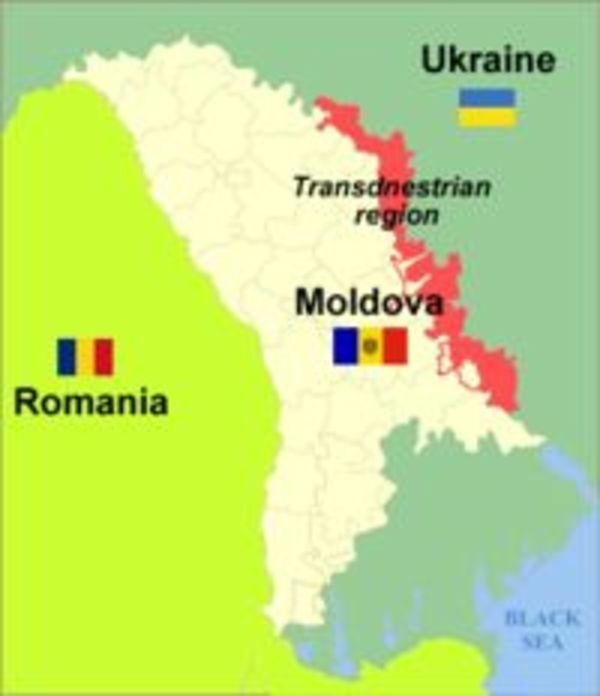 Moldova's new president said the citizenship was issued illegally to Traian Basescu, violating the provisions of the country's constitution. Est-ce que la Moldavie va reconnaître la Crimée russe? Une question qui se pose de plus en plus souvent après qu’Igor Dodon ait obtenu la victoire à la présidentielle moldave. Bien que la péninsule ne soit pas encore reconnue comme russe par l’Occident, elle est de facto russe, a estimé M. Dodon dans un entretien à Sputnik France. Socialist candidate Igor Dodon led in Moldova's presidential runoff on Sunday, gaining 55.03 percent of votes, while his rival Maia Sandu got 44.97 percent, after 97.21 percent of the votes were counted, according to the Central Election Commission. Socialist Party's Igor Dodon is leading in the second round of Moldova's presidential election after almost 69 percent of votes counted, the country's Central Election Commission said in a Sunday statement. Moldovans were voting Sunday to choose between pro-Moscow and pro-European candidates in a runoff vote for the next president of the impoverished ex-Soviet country. 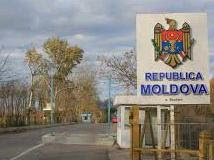 Moldova may hold a runoff presidential election, as none of the candidates gained over 50 percent of the votes, after 90 percent of the votes were counted Sunday night. 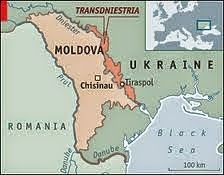 Moldova is holding its first direct presidential election in 20 years, pitting those who want closer ties to Russia against those who want to form a stronger bond with the European Union. 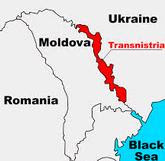 Russia makes every effort to hold another meeting on Transdniestrian settlement in the "5+2" format until the end of 2016, Russian Foreign Ministry’s Ambassador-at-Large and Russia’s envoy to negotiations on Transdniestrian settlement Sergey Gubarev said on Friday. 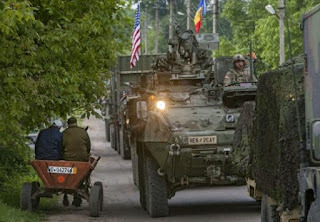 NATO military vehicles that were exhibited in Chisinau’s central square on Sunday have set off for their deployment place at the Negresti firing range on the backdrop of opposition protests, a TASS correspondent reported from the site. Protesters have entered Moldova's parliament building, shortly after lawmakers voted in a new pro-EU government, according to Radio Free Europe/ Radio Liberty (RFE/RL). The pause in the work of Permanent Council on Political Issues in the framework of Transdniestrian settlement has been too long, the Russian Foreign Ministry’s Ambassador at Large Sergey Gubarev told TASS on Tuesday. The Eastern Partnership summit in Riga has acknowledged the European aspirations and the European choice by Ukraine, Georgia, and Moldova, according to the joint declaration of the Eastern Partnership summit, held on May 21-22. Ukraine withdraws from 5 military accords with Russia. The Ukrainian Parliament on Thursday voted to unilaterally scrap five agreements with Russia on military cooperation, the Parliament's press service said. The lawmakers voted to withdraw from the agreement on cooperation in military intelligence and in mutual protection of classified information.